Mayor James Fouts would like to extend his highest commendations to both, the Warren Police Special Investigations Unit, and Drug Enforcement Agency for the recent grand jury indictment charging the leader of the Detroit Heroin Drug trade with the death of a 19 year old female and the overdoes of three other individuals. The overdoses and the ensuing death of the 19 year old female was a result of distributing fentanyl which can result in death and serious bodily injury. Warren Mayor James Fouts had asked the Warren Police Commissioner Jere Green to initiate this massive drug bust against the drug cartel in Detroit following the overdose deaths of seven Warren residents earlier this year. The Mayor would like to also give special credit to Warren Detective Craig Bankowski, who was the case agent for the investigation. This landmark case, in which the City of Warren special investigations team worked tirelessly to develop and implement this operation which began in February 2016 and concluded in September 2016. The aim of this initiative will also put a dent in the increased crime in the area which has been caused by desperate Heroin addicts. This includes the robbing and mugging of elderly Warren residents, auto thefts, and home invasions. More importantly however, is that these efforts will save lives! It will hopefully save many young people from a lifetime of addiction leading to untimely deaths. 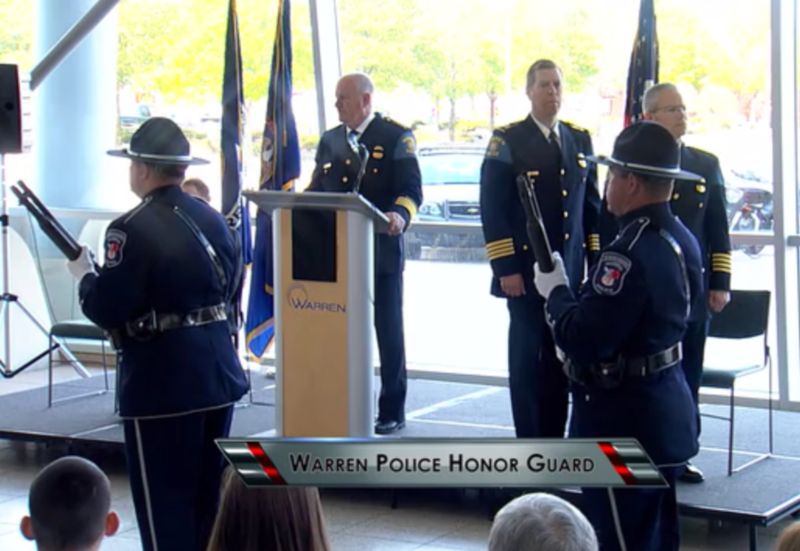 Mayor James Fouts would also like to commend the heroic efforts of our Warren police undercover officer whose dedication and bravery made this landmark case a reality. The Mayor hopes that this case will set precedence for other agencies to rid other communities of similar types of drug cartels. 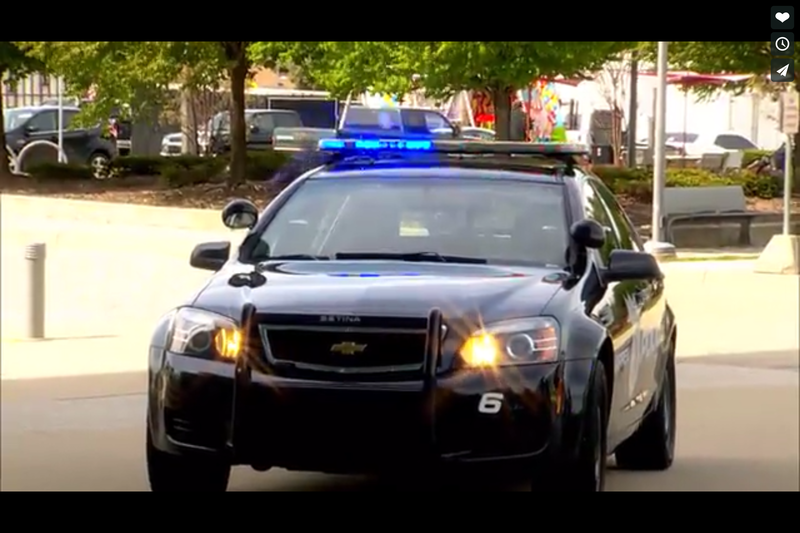 Mayor Fouts had announced this joint initiative with the DEA during his State of the City address earlier this year. A total of 13 persons have been charged in this case. At least nine of them related to OD’s. This entry was posted in James Fouts, Mayor, Uncategorized. Bookmark the permalink.